Kansas City native Jeanne Blomster brings her positive energy everywhere she goes. As an associate broker with DH Realty Partners, Jeanne is delighted with the proximity of the San Antonio River Walk to the firm’s downtown office. Jeanne’s active law practice gives her an edge in networking and analyzing opportunities for colleagues and clients. She strongly believes in the value of a lasting business relationship. 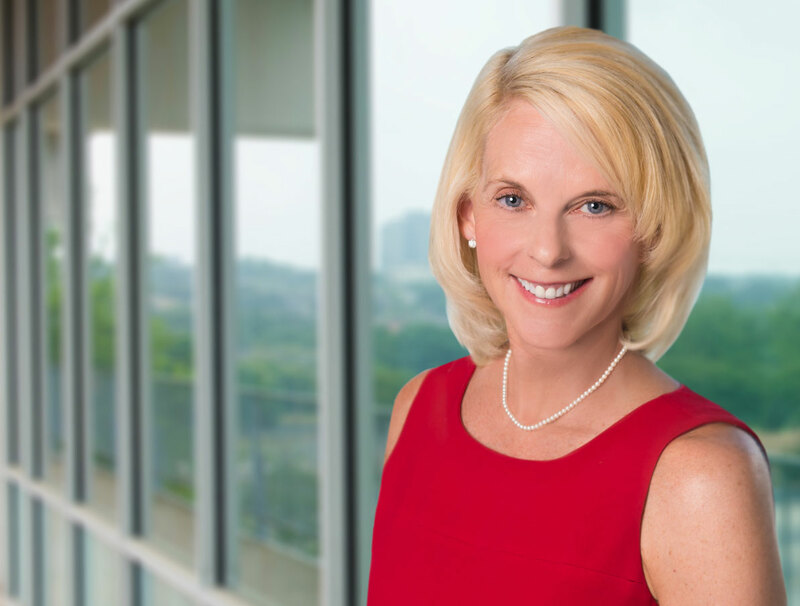 Jeanne graduated from the University of Dallas, where she studied architecture and politics, and holds a Juris Doctorate degree from St. Mary’s University in San Antonio. She is an active member of the State Bar of Texas and belongs to the Texas Association of Realtors, the National Association of Realtors, and the San Antonio Board of Realtors. Jeanne has deep roots in athletics and takes pleasure in golf and adventuring with her beautiful daughter, Annika. She would love to go on a cycling trip with her daughter from Prague to Vienna along the Danube River or be a tour guide in Rome.